Nazareth, PA -- C.F. Martin & Co., Inc. (www.martinguitar.com) hosted the Fifth Bi-Annual Wood Summit at the company's headquarters in Nazareth, PA on Thursday, May 7, 2015. The full-day Summit commenced with an agenda of discussions, networking and presentations on a myriad of key topics that ranged from CITES Permits & Process, Lacey Act Due Care, DNA Chain of Custody Tracking, and alternative material sourcing. 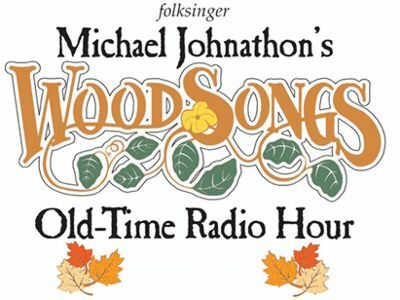 Imagine you standing on the stage of the Lyric Theatre alongside Michael Johnathon and the WoodSongs crew during an actual WoodSongs broadcast and having upwards of two million people in over 175 nations hear your voice on radio and see you on TV. It can happen - that's just one of the many premiums they are offering for your kindness in helping WoodSongs upgrade to HD TV. The Martin Guitar Company has just pledged $6,000 towards the WoodSongs HD Kickstarter Program.